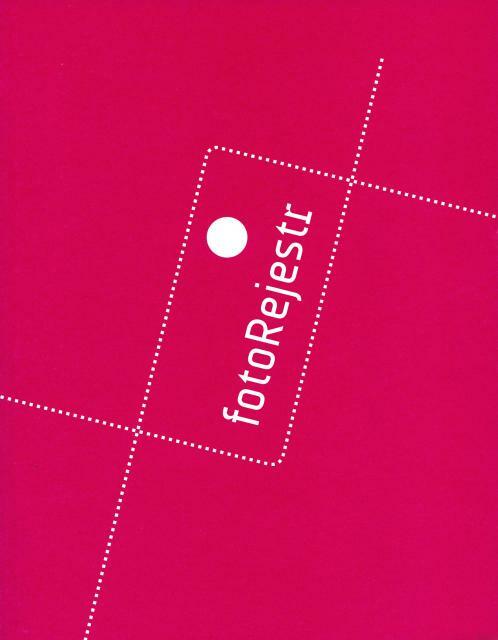 FotoRejestr for its aim had popularization of the idea of archiving photographic collections as well as location and promotion of interesting private and institutional archives. Fotorejestr (www.fotorejestr.net) was a multifaceted project carried out in cooperation with norwegian Teknisk Museum, National Digital Archives of Poland and History Meeting House, Warsaw. Our main objectives included: developing a database of photographic collections, promoting the idea of archiving photographs, as well as fostering dialogue between the complex archive theory of today and the practice of working with private and public collections. The program was launched in March 2010 and continued in 2011. -Comprehensive list of photographic collections a detailed list of photographic collections dispersed across state institutions in Warsaw (museums, archives, libraries) and, which is a pioneering endeavor, private collections. The database includes: list of authors in a given collection, featured subjects, a short note about the history of the collection and practical information concerning access. The easily accessible on-line list radically changes the current state of knowledge on Polish photography resources. - Dusting private archives – a social project of educational character addressed to private individuals aimes at raising the awareness of the need for preserving family photographic collections and preparing their digital copy. It also creats an opportunity for displaying and promoting collections or archives left behind by photographers. The project is based on open doors, taking place on every last Wednesday of each month at the Archeology of Photography Foundation. - Virtual exhibitions – the effects of research carried out in Teknisk Museum in Norway as well as in photographic collections in Warsaw. It is available in the form of virtual exhibitions accompanied on www.fotorejestr.net. The first show concerns fason photography of the 60s. It will be followed by a show of industrial photography; amateur photography of leasures time; street photography of suburbs. - Exhibitions in public space – selected, most interesting and commented on, discoveries will be presented in galleries as well as the city space. - Workshop – led by Jens Gold, conservator from norwegian Preus Museum of Photography. It was addressed to specialists from institution having any photographic collections. The workshop concerned care of photographs, the digitizing and archival work. - Publications – a Polish and English post-conference volume and information booklet about the Project. - fotorejestr.net platform – final aim of the Project, it should bring together all element sof the Project. It has the database of photographic collections with a basic serach tool, it presents fragment sof scanned private photographic collections, it informs about care and archivisation of photographs. We would also like the platform to became a place of meetings and exchange between these who are interested by photography and its current role. The Project is financed by Island, Liechtenstein and Norway within the framework of the EEA Financial Mechanism and the Norwegian Financial Mechanism.